Join your fellow Bruin Club members, alumni, parents and friends at prestigious Richland Country Club for the annual Bruin Club Golf Classic presented by Franklin American Mortgage! All golfers receive lunch, exclusive Bruin Under Armour gear, and an invitation to a post-tournament awards reception with catered dinner and a first-ever silent auction featuring tons of unique Belmont, Nashville, Tennessee and southern items and experiences for bid! Post tournament awards reception, heavy hors d’oeuvres catered by Ruth’s Chris, & silent auction results following play. 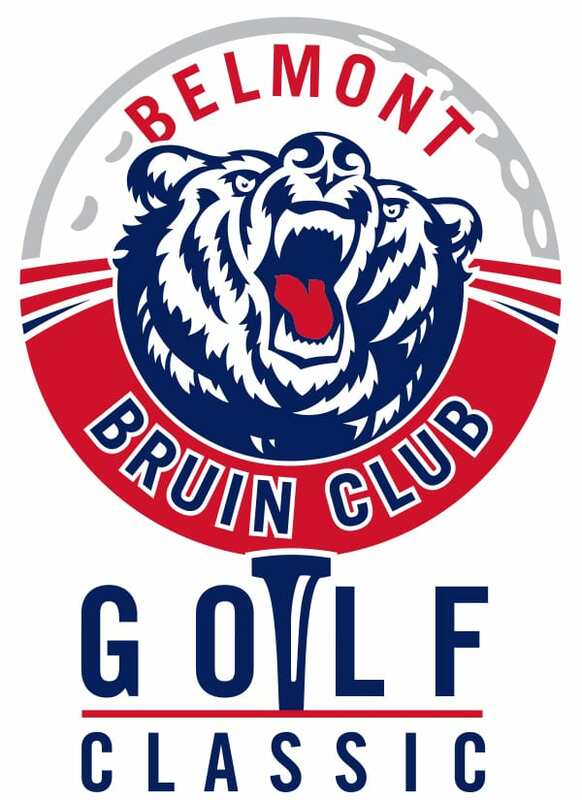 For more information on the Bruin Club Golf Classic, please contact Russell Grimm, Director of Athletic Fundraising, at 615.460.5668 or russell.grimm@belmont.edu.